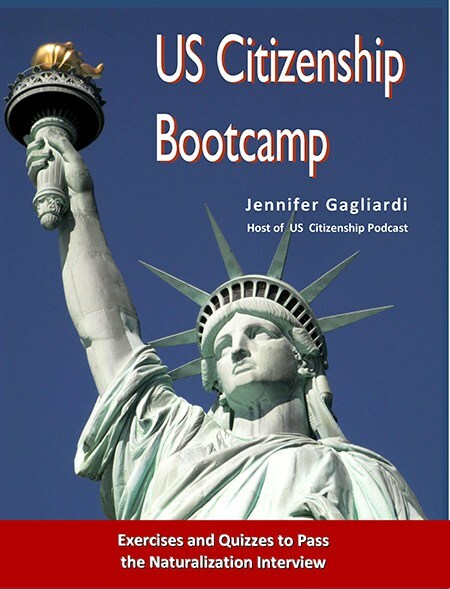 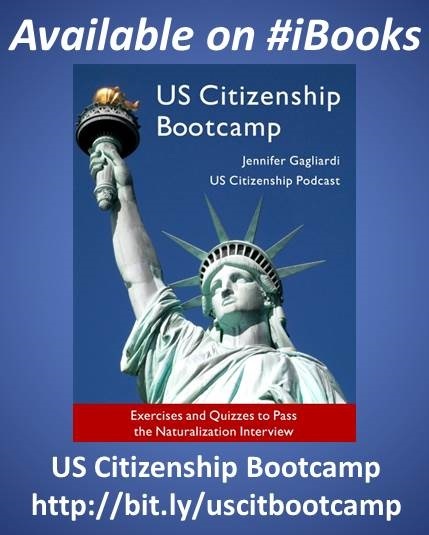 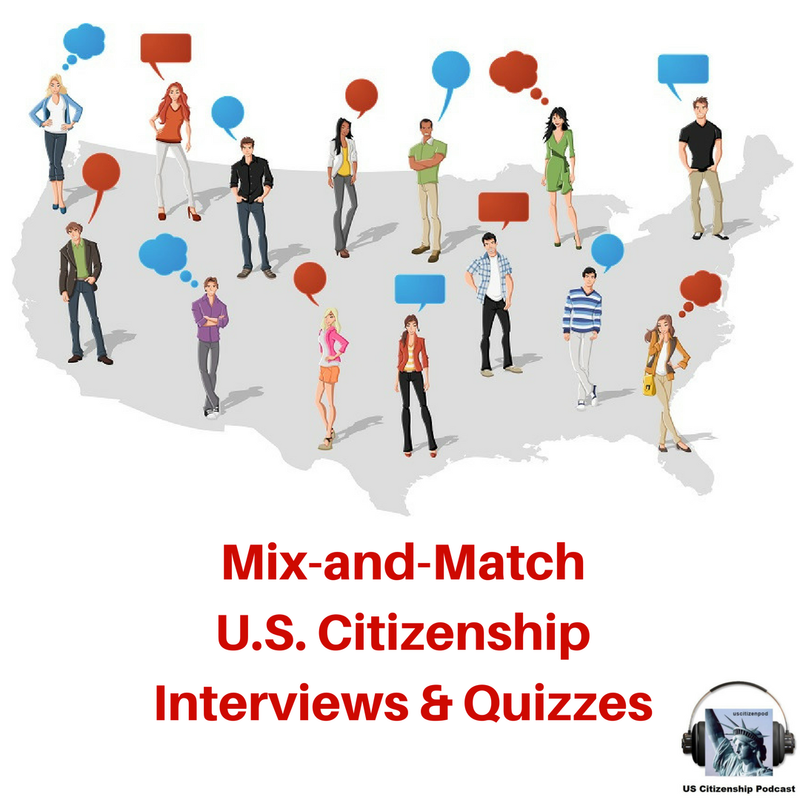 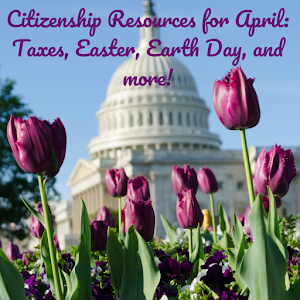 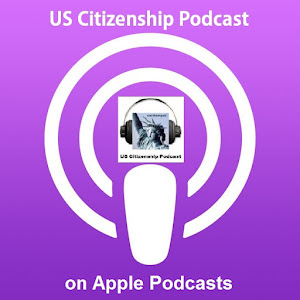 US Citizenship Podcast: What Makes Us American? 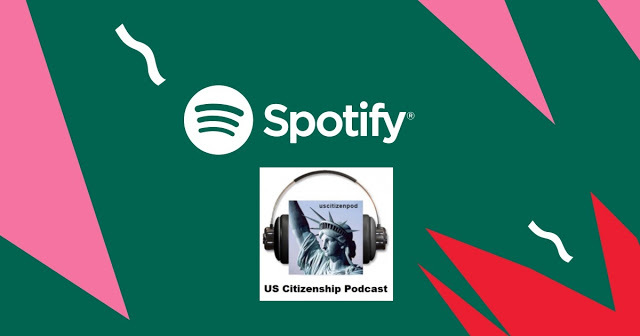 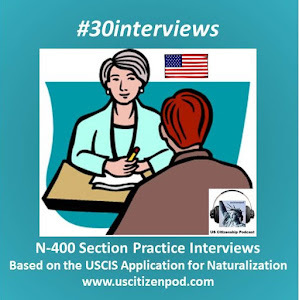 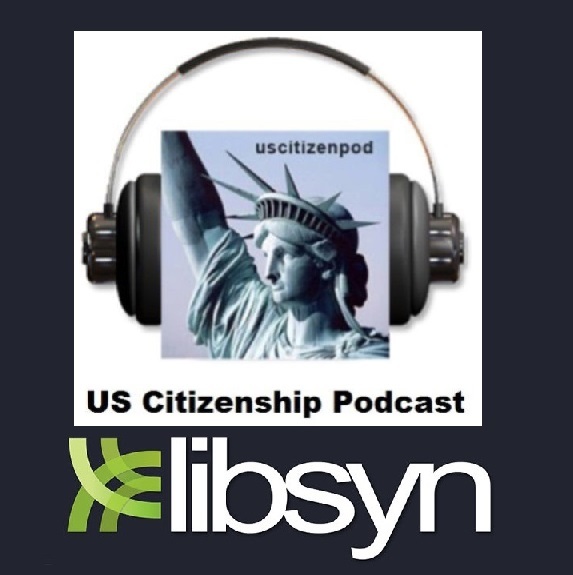 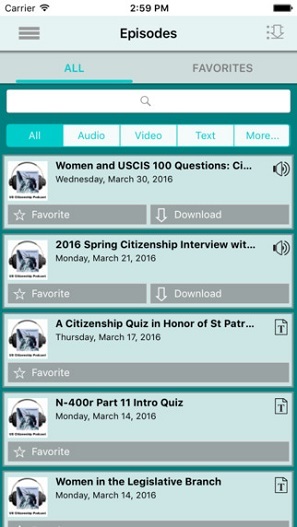 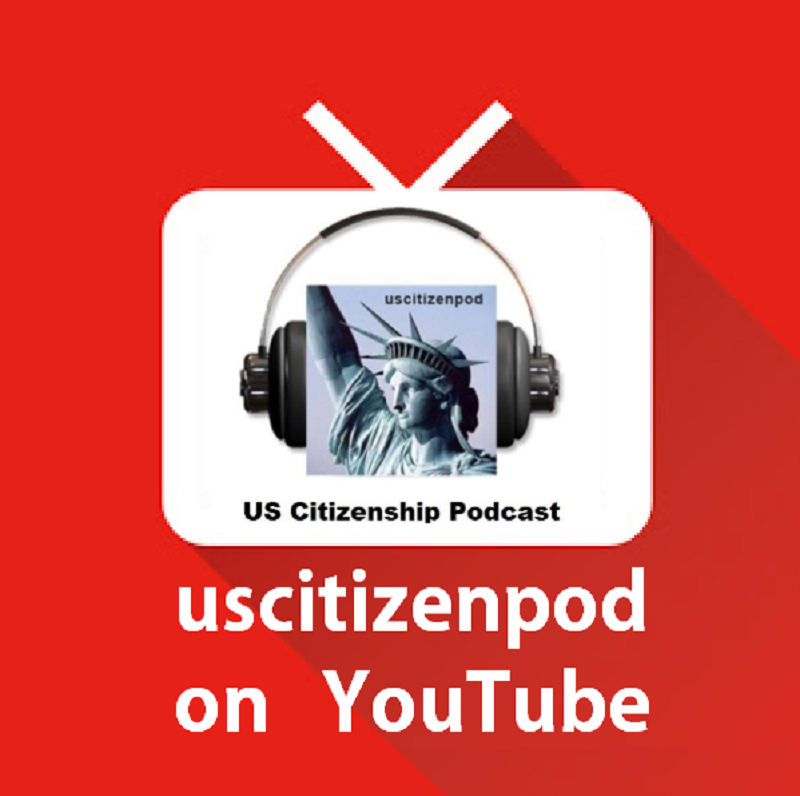 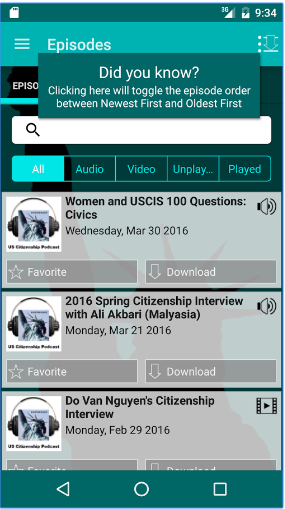 uscitizenpod: What Makes Us American? 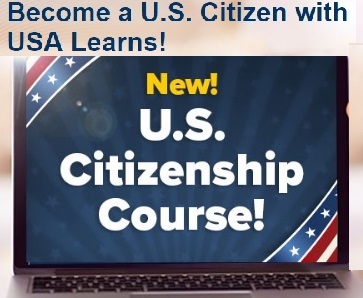 What makes us American is our fidelity to a set of ideals -- that all of us are created equal; that all of us deserve the chance to make of our lives what we will; that all of us share an obligation to stand up, speak out, and secure our most cherished values for the next generation. 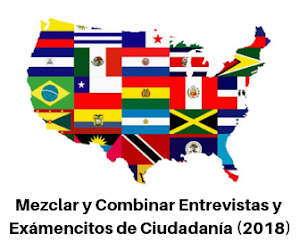 That's how America has traveled this far. 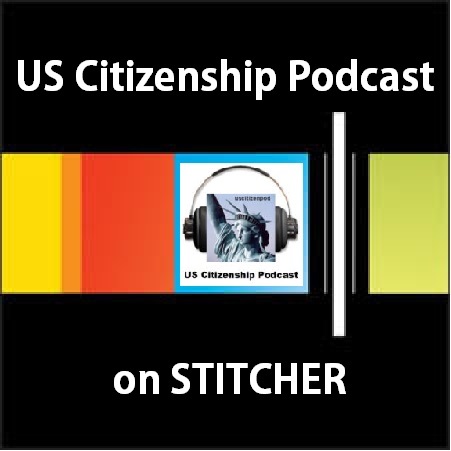 That's how, if we keep at it, we will ultimately reach that more perfect union.